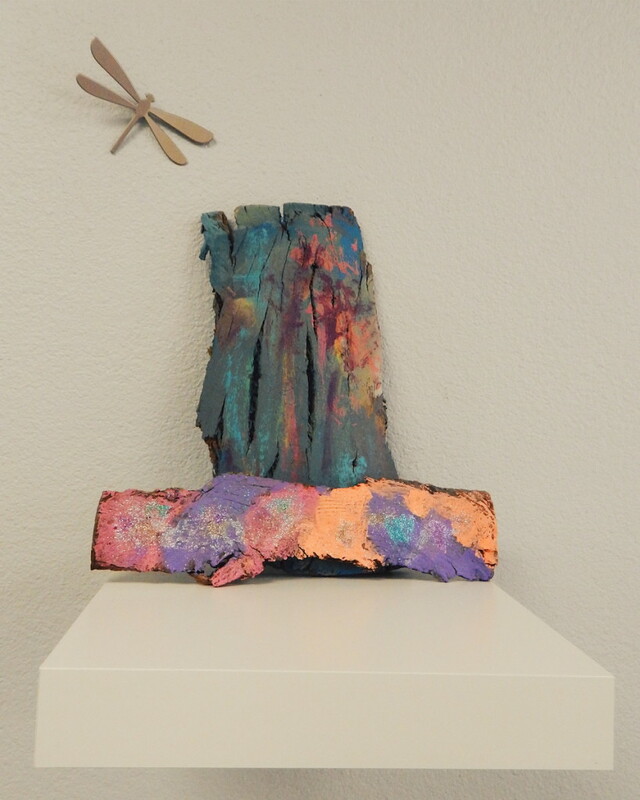 We are a Reggio inspired school and incorporate programs geared toward kindergarten readiness. This provides enriching experiences for your child through project based learning. 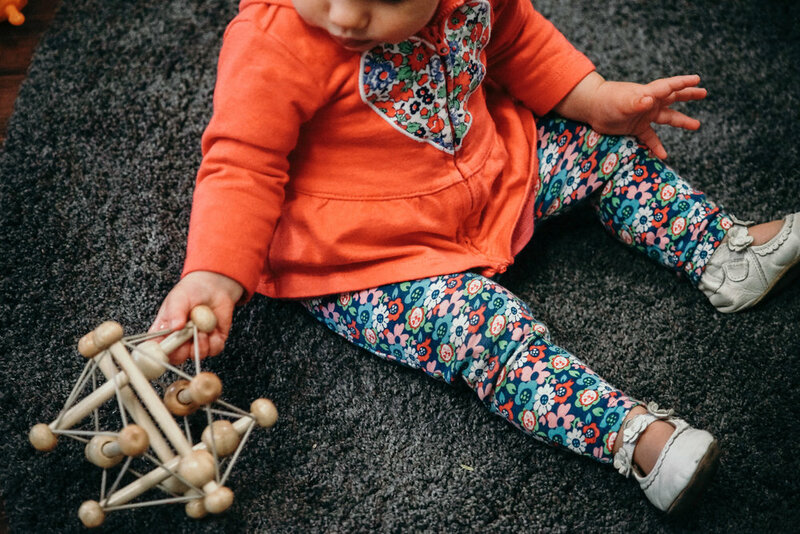 We believe young children learn best from their experiences which is why we ensure they are exposed to many different mediums so they can discover their world, create new ideas and express themselves. These activities focus on development of your child’s social, sensory and motor skills. 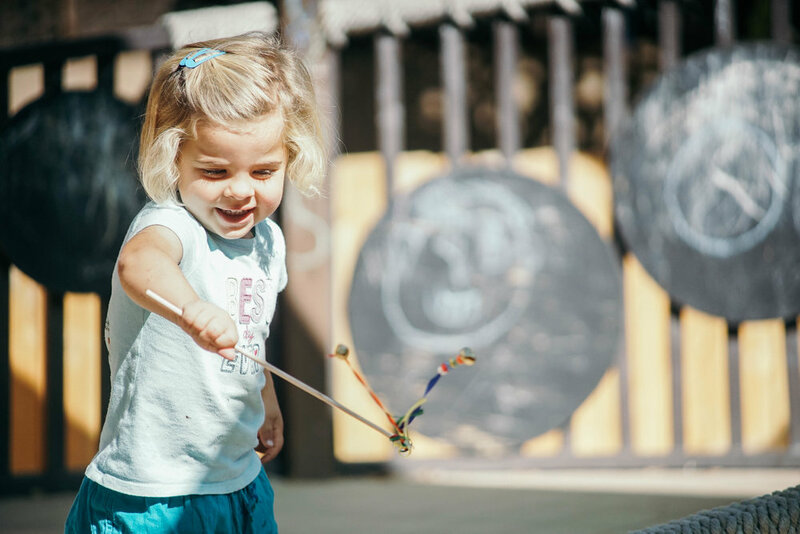 We believe that during children's earliest years they learn best through play. With this in mind, our teachers will build the curriculum for their classes based on the children's interests that emerge through play. Our teachers incorporate a variety of different subject matter related to the particular topics of interest. Children's interests often evolve into long-term projects. While the projects are developing our teachers document the processes to be able to capture the learning taking place. The image of the child—All children are capable, have immense potential and construct their own knowledge. 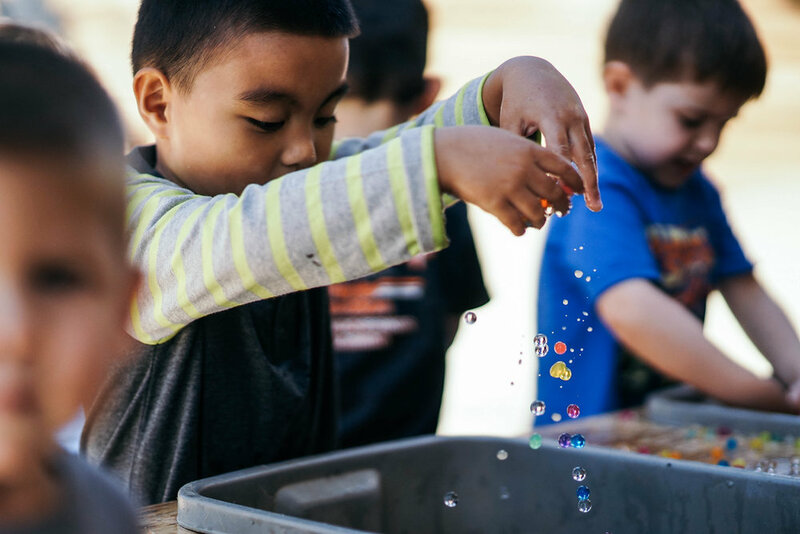 Community and system—Children, family, teachers, parents and the local community are interactive and work together to create a rich and meaningful learning experience. Teacher Collaboration—Teachers work together in partnerships to share observations, information and project inspirations. Each classroom has two co-teachers who work together and support one another. Collaboration extends beyond the classroom and the individual school. Teachers from all of our schools share experiences, success stories and ideas with their counterparts at other Little Sprouts Academies. 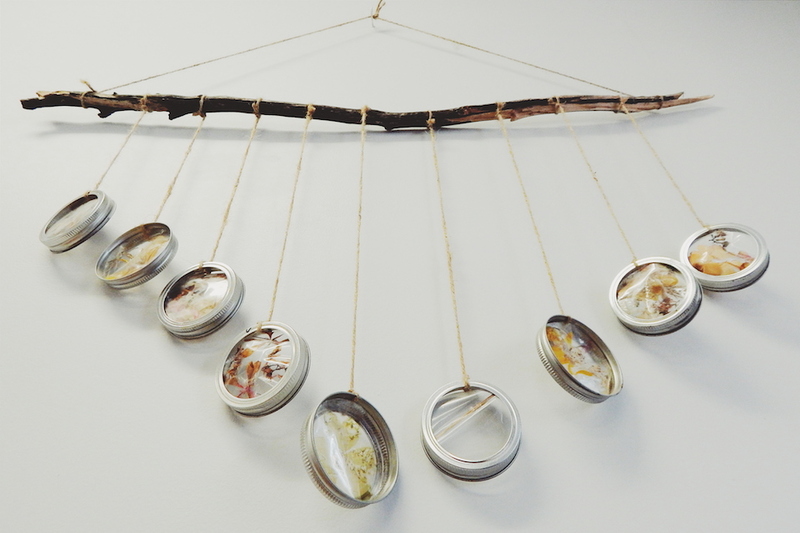 Emergent curriculum/projects—Our Reggio curriculum is child-centered. 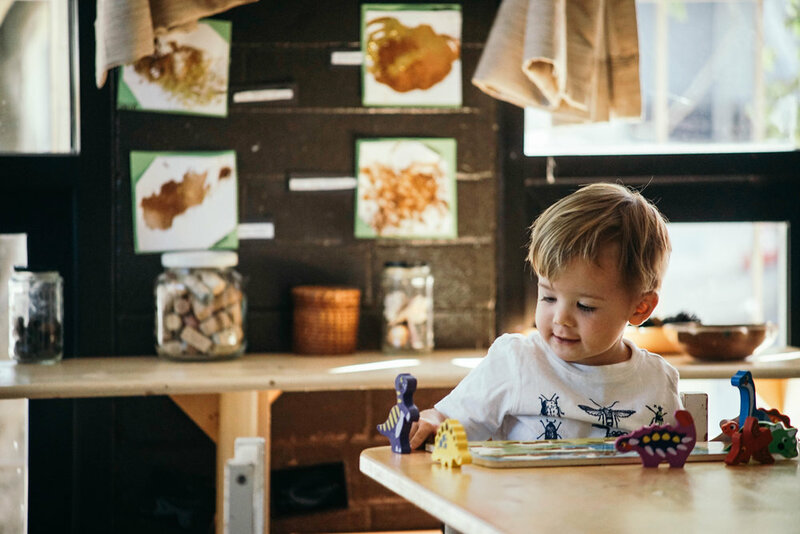 Teachers carefully observe children’s curiosities and interests to develop curriculum that keeps the children engaged and motivated to learn. Children will return again and again to activities and interests in order to add new insights, increase the children’s depth of knowledge on topics and investigate further. Time not set by the clock—We have respect for the each child’s pace for learning. The project lengths are based on the observed interest of the children. 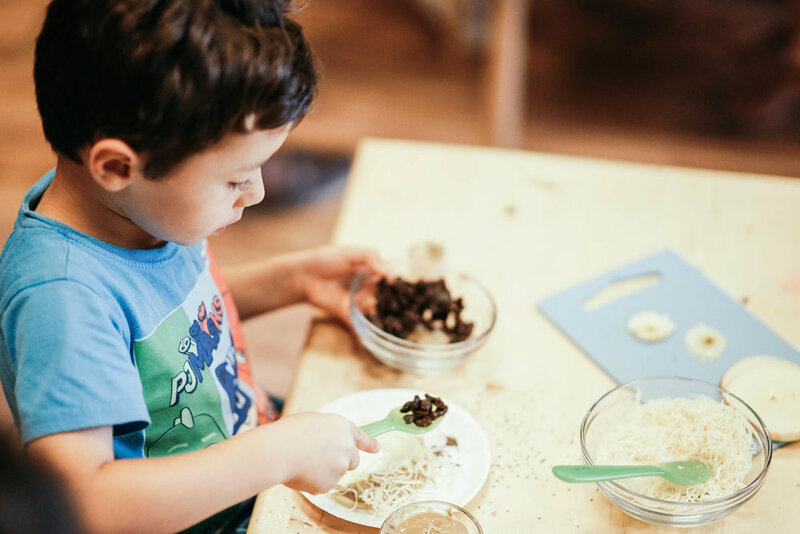 Long-term projects can last weeks or month to deepen the children’s understanding of topics, while incorporating an array of skill-sets during the investigation process. Environmental stimulation—This encourages activity, involvement, discovery and the use of a variety of media for expression. 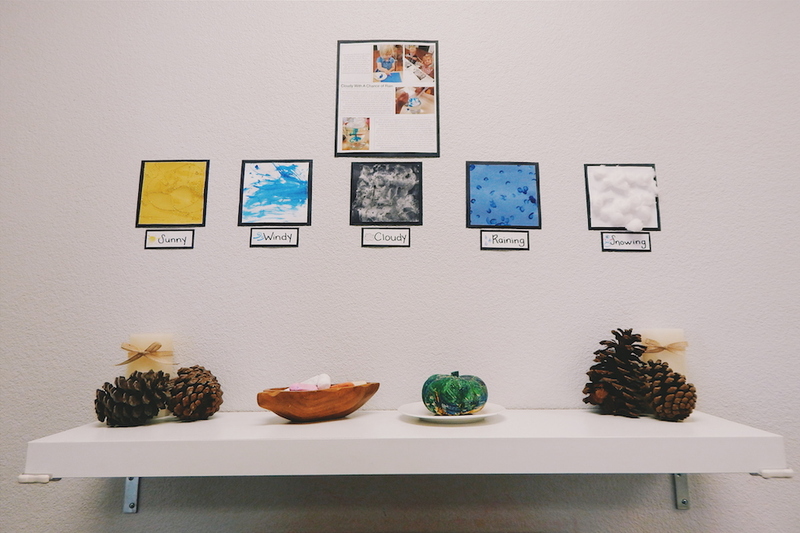 Teachers place meaningful materials in their classroom to utilize the environment as a catalyst for learning. They are careful not to overcrowd to avoid overstimulation. 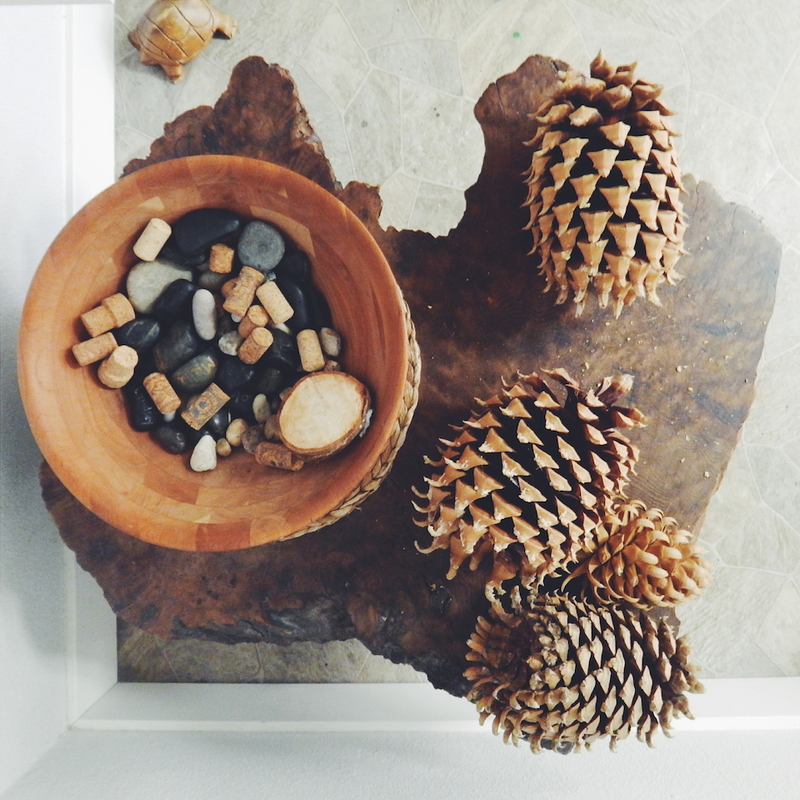 Interest in environment and beauty—We strive to make our schools and classrooms are beautiful places that inspire creativity and we encourage the use of natural and recycled materials in our projects. Documentation-- This process involves observing, recording, interpreting and presenting how children are gaining knowledge. Visually showing the children’s learning process.